But here’s another necessary reminder. If you have a heart to share the gospel, you also need to be praying for yourself. We know that prayer is foundational for a believer. Prayer opens up a direct line of communication with our heavenly Father and through Christ, allowing us to boldly approach God’s throne when we need mercy and help (Hebrews 4:16). God is so good to us in providing this way to connect with Him when we are anxious and have requests. Prayer also lets us praise and thank Him. It’s a way to gain the peace that passes understanding (Philippians 4:6-7). First Thessalonians 5:17 even says that we should pray continually! How many of us have reaped the fruit of this kind of communion? Our Father loves to hear from His children–He loves when we come and talk to Him! And, of course, prayer is also a gift given to us so that we can intercede on behalf of others (Ephesians 6:18). 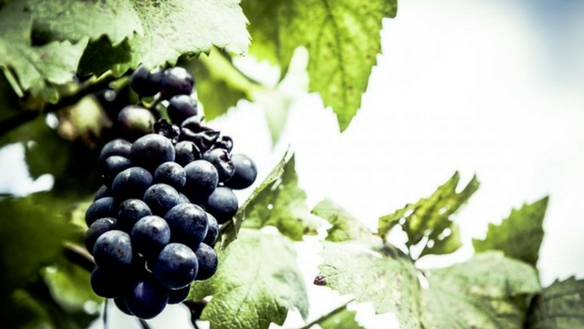 But as we do–especially as we intercede for someone that we want to see come to know Jesus–we have to make sure that we are keeping a strong connection with the vine. Why is praying for yourself so important in evangelism? If we want our lives to bear fruit and make disciples, we have to remain in Jesus. God’s protection over your life (Ephesians 6:12). God to keep your heart gracious and loving toward the lost (2 Timothy 2:23-26, Colossians 4:5-6). Boldness and preparedness The Holy Spirit will prompt you when the timing is right for you to verbally share the gospel with someone you are praying for! Ask God to give you courage and the right words when you do (1 Corinthians 16:13-14 NLT, 1 Peter 3:15). God to give you the desire to stay in and study the Bible (2 Timothy 2:15). We remain with God–we abide in the vine–through His Word. Continued obedience How beautiful is the heart of someone who wants to participate in fulfilling the Great Commission! Ask God that your passion for sharing the gospel remains ignited (Matthew 28:18-20).